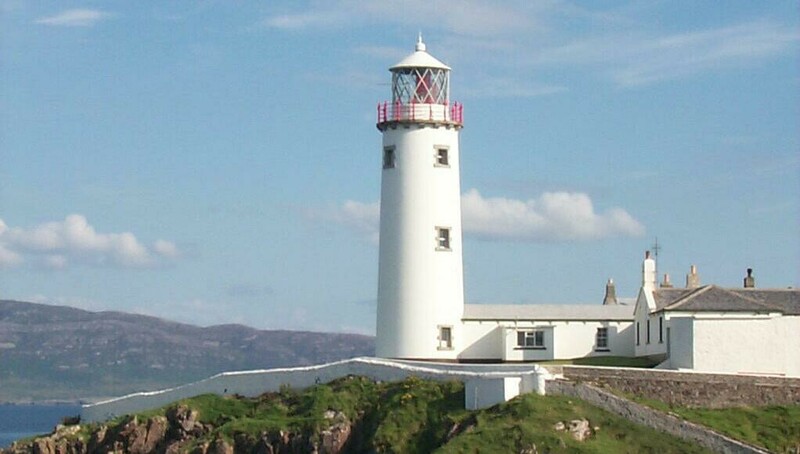 For a better image of the background picture above (Fanad Head Lighthouse in Donegal, Ireland), click here. The following items are either as yet unpublished or published under the author's copyright. Here is a paper summarizing this researcher's work in identifying and deciphering the Vinča Script. This script was used in the Balkans in the fifth millennium BCE and represents the first attested writing, well before the developments in Sumer. It also reconstructs the first sentence (found to date) ever written: The Bear Goddess and the Bird Goddess are the Bear Goddess indeed. The paper is an outgrowth of articles in the Journal of Indo-European Studies and the LACUS Forum (see publications) as well as guest lectures at The Citadel and Southern Illinois University Edwardsville. It is in Adobe Acrobat (PDF) format. The Great Famine and the Collapse of the Pax Britannica. (Acrobat PDF File). This is a paper that appeared in the online journal Celtic Studies, which has since gone out of print. It is made available here, because it is a significant study with regard to the current issue of global warming/climate change. While the events of the sixth century were local by comparison, the phenomenal advances in both transportation and weaponry make it quite relevent to the situation today. Stratificational Grammar and Neoplatonic Time (Acrobat PDF File). Presented to the Linguistic Association of Canada and the United States in Claremont, CA in August 2009. This version of the paper was presented before an audience familiar with stratificational grammar. For those without this background, please consider the following paper. Neoplatonic Time in Stratificational Grammar (Acrobat PDF File). This revision of the paper above provides a very brief introduction to stratificational grammar and is friendlier to the nonspecialist reader. The Further Development of Welsh Affricates (Acrobat PDF File). 1 March 2010. This is an unpublished paper that has been languishing in my computer (actually forgotten for quite a while after pressing matters got in the way). It treats issues first addressed by this author in a 1974 article on "The Development of Welsh Affricates" in Lingua. Understanding the Welsh Mutations (Acrobat PDF File). 17 December 2010. This is an unpublished monograph summarizing the researcher's work on the Welsh mutation system within the framework of dynamic phonology. It is broken down into contents, chapter 1, chapter 2, chapter 3, chapter 4, and appendix. Ogam *P (Acrobat PDF File). 6 May 2010. This article had been accepted for publication in Volume 44 of General Linguistics in 2005. Since that journal ceased operation before the volume was printed, I am making it available here to all those who may be interested. Articles and Published Papers. 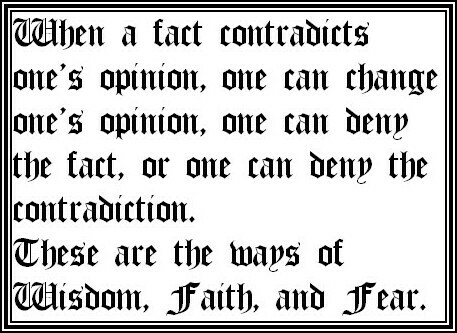 Please see list of publications -- click above. The Impetus for Ogam and the Issue of Celticity (Acrobat PDF File). This unpublished draft identifies the impetus for ogam in design motifs from Megalithic Ireland and Britain, creating problems for the definition of "Celtic"
Middle Welsh ap Names: A Dynamic Perspective (Acrobat PDF File). Originally accepted for the 41st International Congress on Medieval Studies in 2006, but withdrawn as researcher could not attend. Das schwäbische Alphabet: Normalisierte schwäbische Orthographie (The Swabian Alphabet: Standard Swabian Orthography). This was written in 1990 and seeks to provide the various Swabian dialects with a standard orthography in which works from any one dialect can be read and interpreted with the sounds of the other dialects. In addition to the scholarly works in the bibliography, over 300 books in Swabian dialect (including verse, prose, and plays) were consulted. Once again, this is an old, stored copy produced on a TRS80 computer. Gwenllian's Lament, also known as Gwenllian's Cradle Song is a song in honor of Princess Gwenllian. 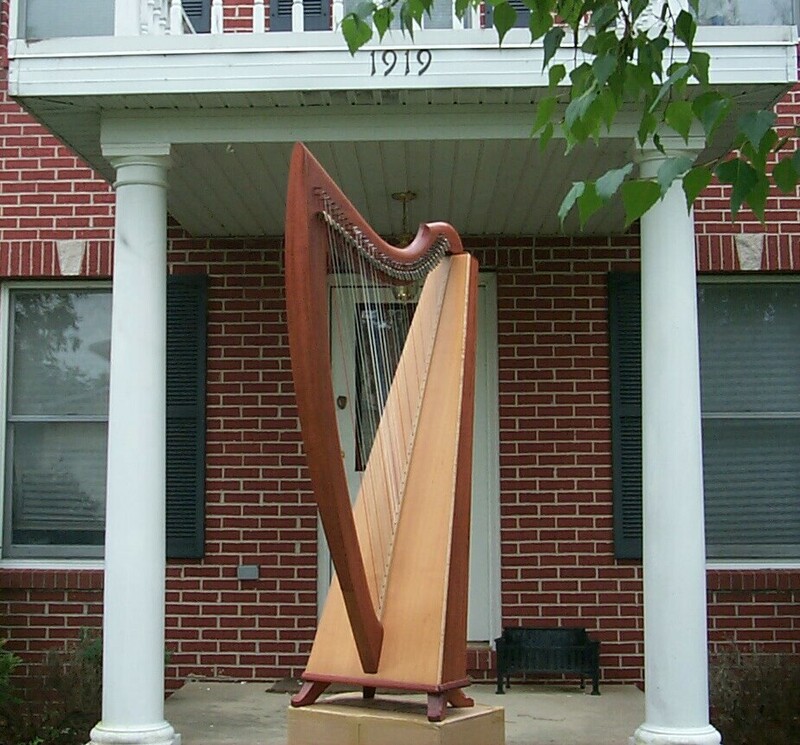 This page includes words, musical notation, and video of a Celtic harp performance by the composer. A CD or cassette of a vocal arrangement and information on the Princess Gwenllian Society can be found on the Society's website, which can be accessed here. In a surreal dream, the protagonist finds himself at a ball in Charleston’s Hibernian Hall, where he witnesses the suffering of the Lady in the Shiny Green Dress. When she looks to him imploringly, he awakes in a panic and realizes that he must come to an understanding of her anguish before he can do ... whatever it is he is supposed to do. 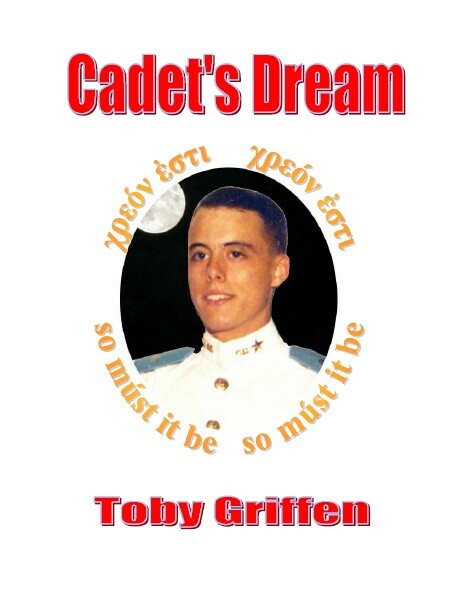 In an extended vision, he descends into what he perceives to be Charleston – or rather, some alternative Charleston – of thirty years earlier, and he joins his soul with that of a distraught cadet returning at midnight to The Acropolis, The Military Academy of the South. Here, Cadet undertakes a journey through love and loss, isolation and unity, and confrontation with religious and political bigotry. Latest Edition: 19 July 2012.